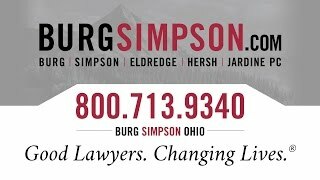 At Burg Simpson’s Ohio office, we’re constantly fighting for people who have been hurt by the negligence of another party. That’s one reason why we offer our Free Case Evaluation to anyone nationwide. 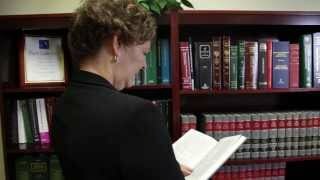 Our experienced Ohio lawyers can help walk you through this confusing time and lay out all the options that are available to you in your pursuit for justice. For a FREE conversation about your case, please fill out the FREE CASE EVALUATION form below and one of our paralegals will follow up with you shortly. Fill out the case evaluation form below or call 513-852-5600.